After a break of almost 15 years, the German Psychobilly warhorses of the late 80s and early 90s are back with a brand new album and as brisk as ever. "King of the Sea" is the combo's fourth album release. 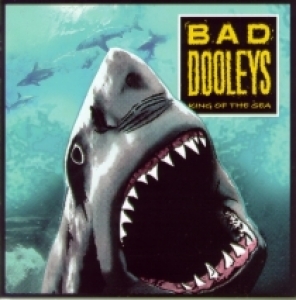 As far as the music is concerned, the Bad Dooleys have stayed true to their sound and style, again delivering a powerful mixture of Old School Psychobilly and Neo Rockabilly, although some of the songs are more melodious and sophisticated than the ones of the early days. The swinging "Sweet Baby", or "Dooley's Cave" with its psychedelic touch may be mentioned as examples for this. 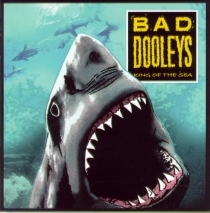 Altogether the Bad Dooleys again present forceful and up-tempo tracks, with explosive Rockabilly tunes such as "Love Desire", "Amazons from Mars" and "Midnight Train" on the one hand, and traditional Psychobilly sound as is the case with "King of the Sea", "Ghostfighter", "Graveyard Rock" or "Werewolf" on the other. Except for Johnny Burnette's "Midnight Train", all of the songs are original material written by the band. 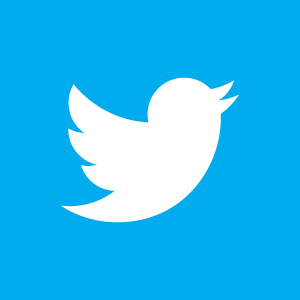 To ensure the highest security standard possible, our shop is secured using a SSL certificate. This ensures that all information you send to us during the ordering process is encrypted and transmitted via a secure server. You may click on the GeoTrust seal to verifiy the validity of our certificate.